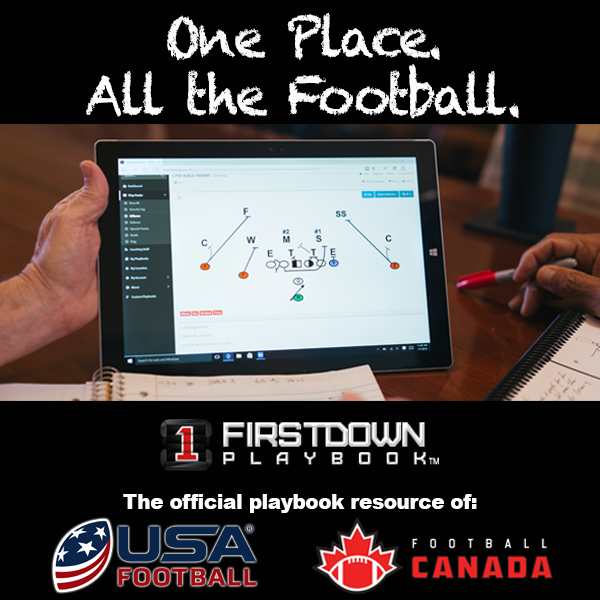 FirstDown PlayBook knows this better than anyone because we have drawn more football plays, defenses and special teams schemes than anyone on this planet. Challengers anyone? Why have we drawn so many football plays? It’s so you won’t have to. Our guess is that you spending your time teaching your offensive lineman how to take better steps or your defensive backs about route recognition is time better spent than drawing football plays or practice cards. Yes, we understand that there is a degree of drawing up schemes that helps you become a better football coach and we don’t deny that. However, about the tenth time you draw up that 4-3 over front with cover 3 behind it vs a 2 back formation, our guess is you provably have it down, right? We doubt that Sean McVay needed to draw cards until the age of thirty to become a good football coach. He seems to be doing well without drawing cards forever to become an exceptional position coach, coordinator and now a head coach in the NFL. 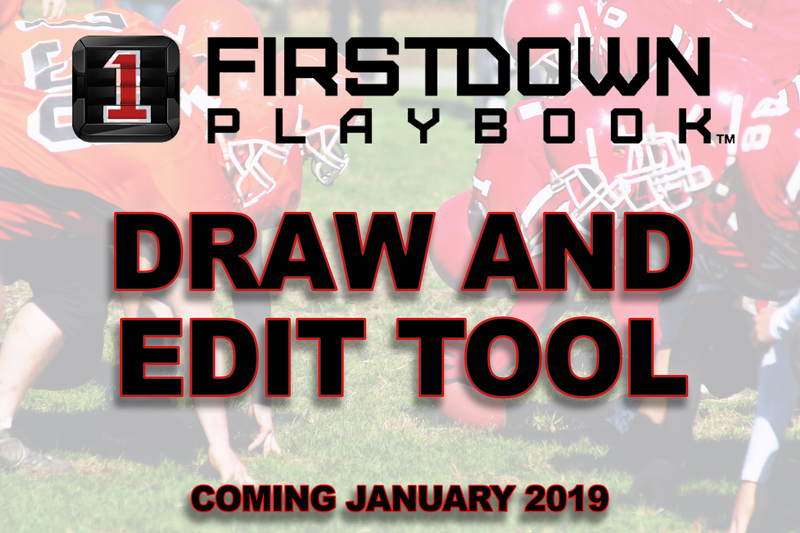 So if you are looking for the difference in FirstDown PlayBook and companies who offer you a drawing tool to create your plays, playbooks and practice cards, well it’s just that we have done the drawing for you. We think you would rather spend your time coaching. Watch this short video to understand how detailed we are as we go about this.